Ralph Lauren stands for American Tradition- since 1967. Timeless design and modern romantic luxury fabrics make up its fulll line of quality apparel and accessories for the wardrobe and your home. 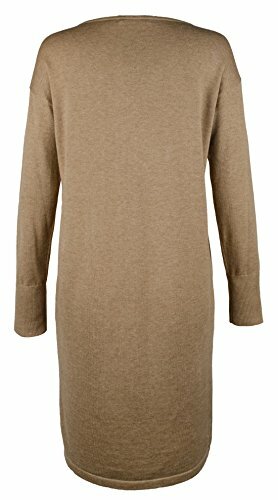 This Lauren Ralph Lauren Casual Dress is guaranteed authentic. It's crafted with 60% Cotton/40% Modal.